Hosted By Tammie's Reviews, Giveaways and More and Finger Click Saver. 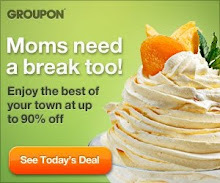 Sponsored By DTOi and Promoted By Some Awesome Blogger Friends including Coolestmommy's Coolest Thoughts. The Zcan+ is all the talk in the tech world as this mouse is sure to help even the most nontechnical person. You can read Tammie's review of it by going HERE. 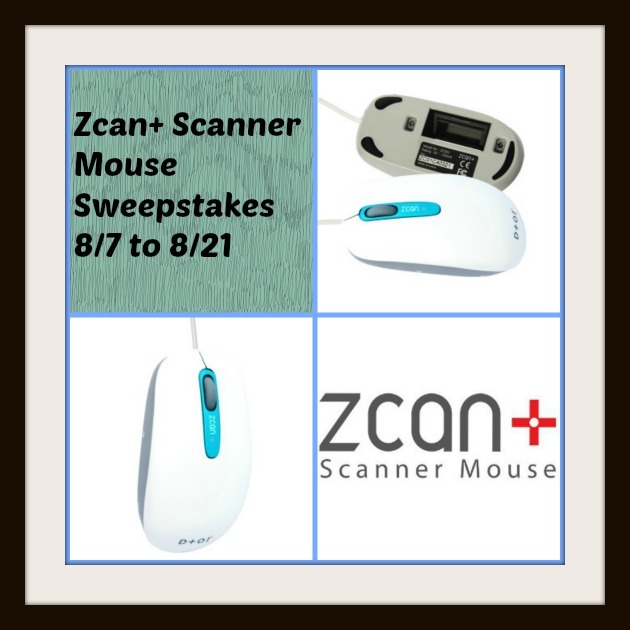 The Zcan+ Scanner Mouse can be used on a Mac or a Windows based computer. You can edit the item that you have scanned if need be. It is available on amazon and right now they are having a sale on it. This product usually retails for $99.00. So who wouldn't want something as easy as this? I can see all sorts of applications in my own life. I spend a lot of time meeting folks in coffee shops or other places where we don't have access to a scanner or printer. It would be so handy to be able to scan and save documents to print later when back at home--or to save the file and email to everyone in the meeting. Since our scanner has been on the fritz for a couple years, this would be a handy way to solve the scanning problem at my house as well. I would use this a lot when I am travelling!